J G Reeder is a shabby little man with red hair and weak eyes. However, his extraordinary mind is rapier sharp. 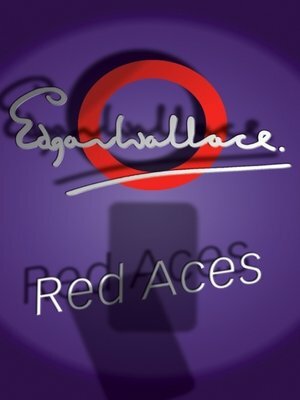 Here are three thrilling episodes torn from his casebook: Red Aces about a man who gambles high and lives in fear; Kennedy the Con Man, reveals the impeccable mask stripped from a fiend, and finally The Case of Jo Attymer, a thoroughly intriguing mystery involving murder on London's Thames.